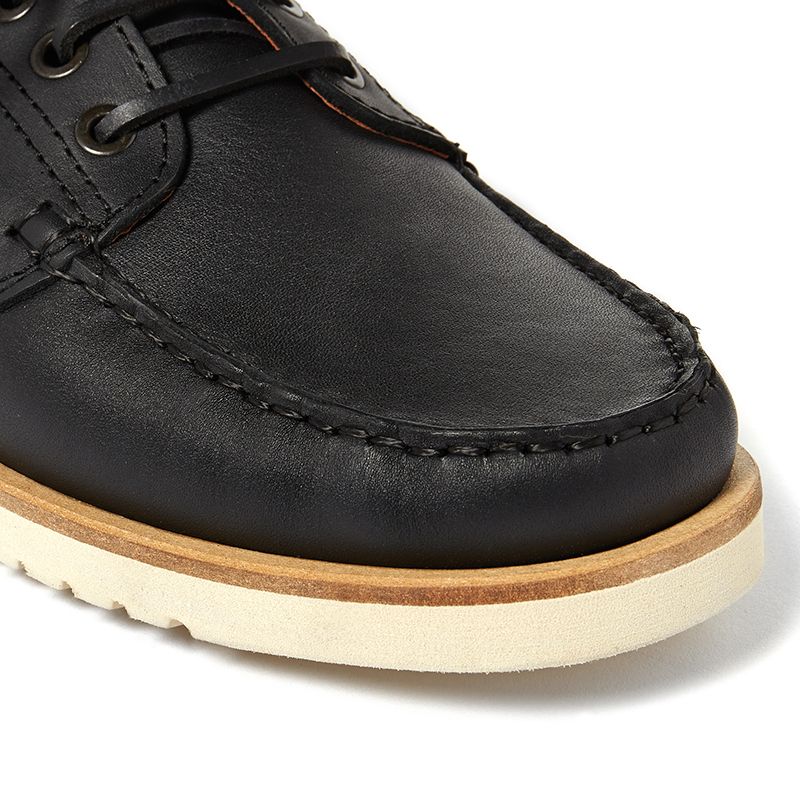 Collaboration with long-standing 6876 ambassador Neil Morris of Veras. 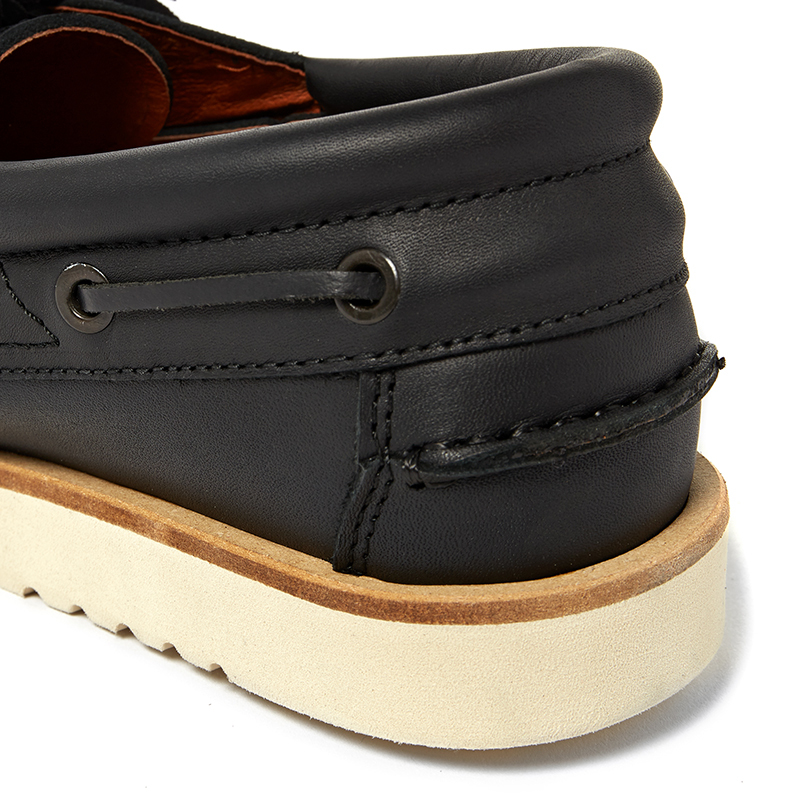 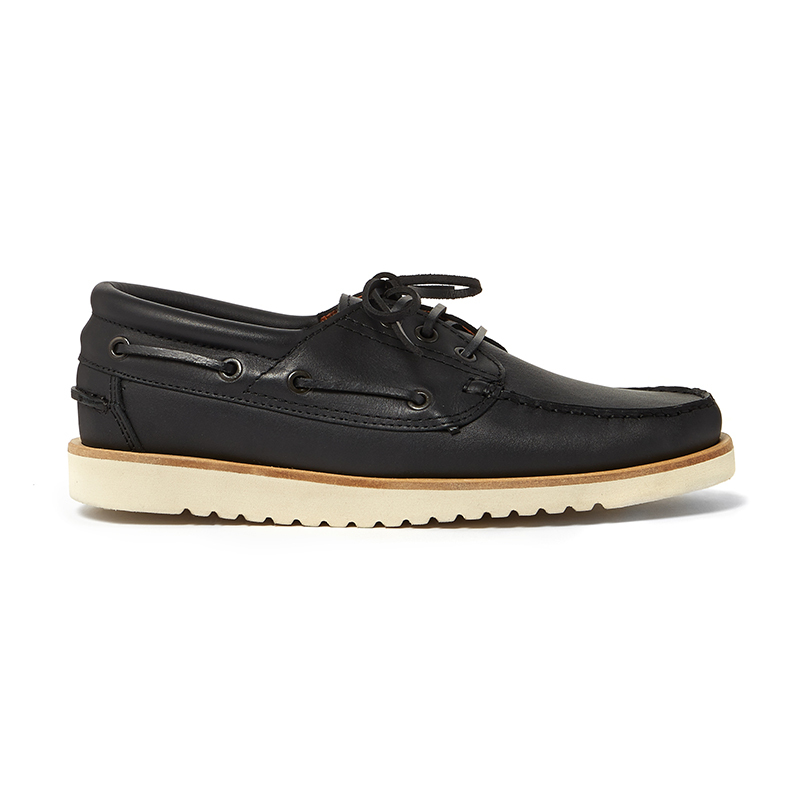 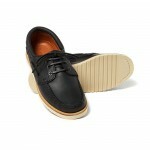 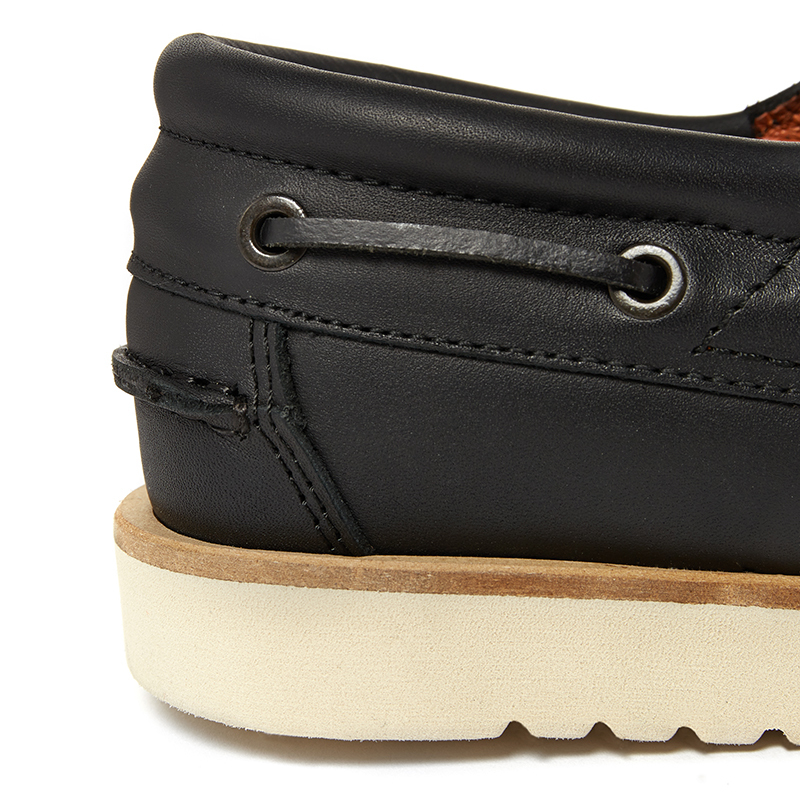 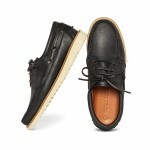 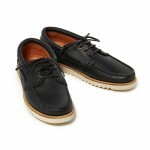 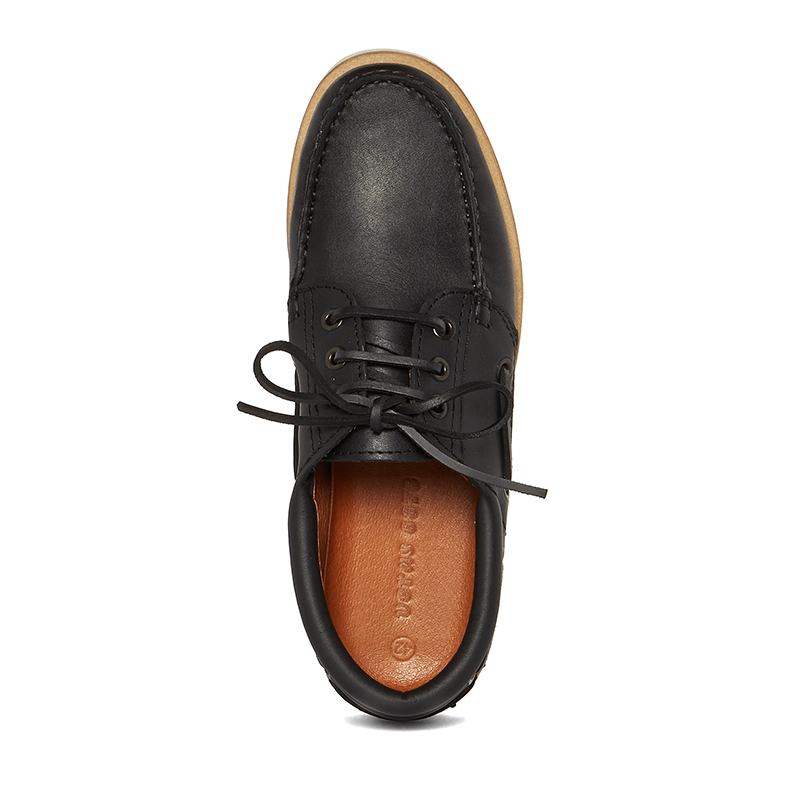 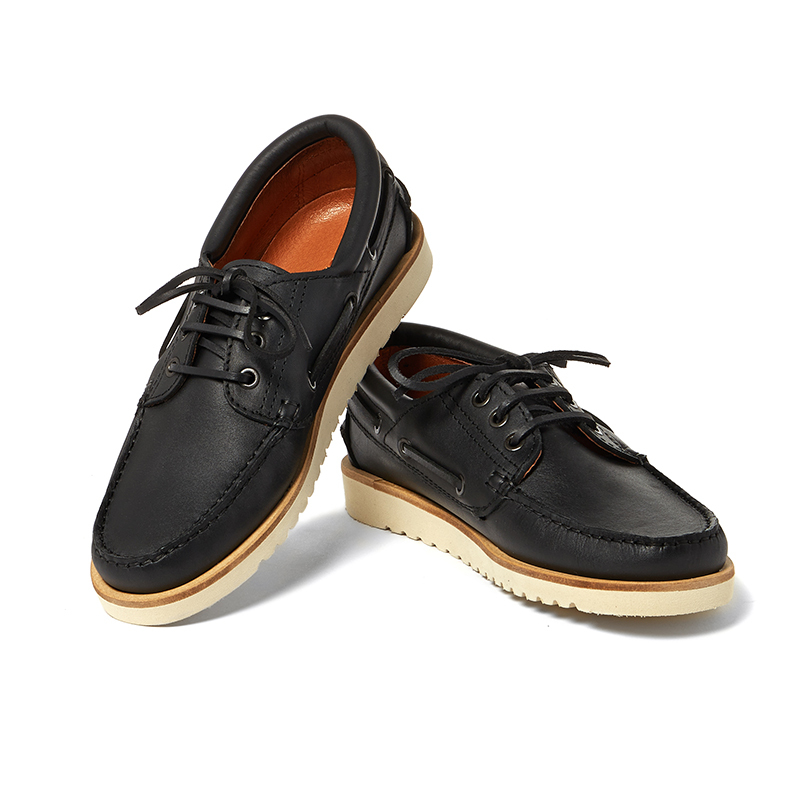 Manufactured in Spain with specific last for the style and moccasin construction. 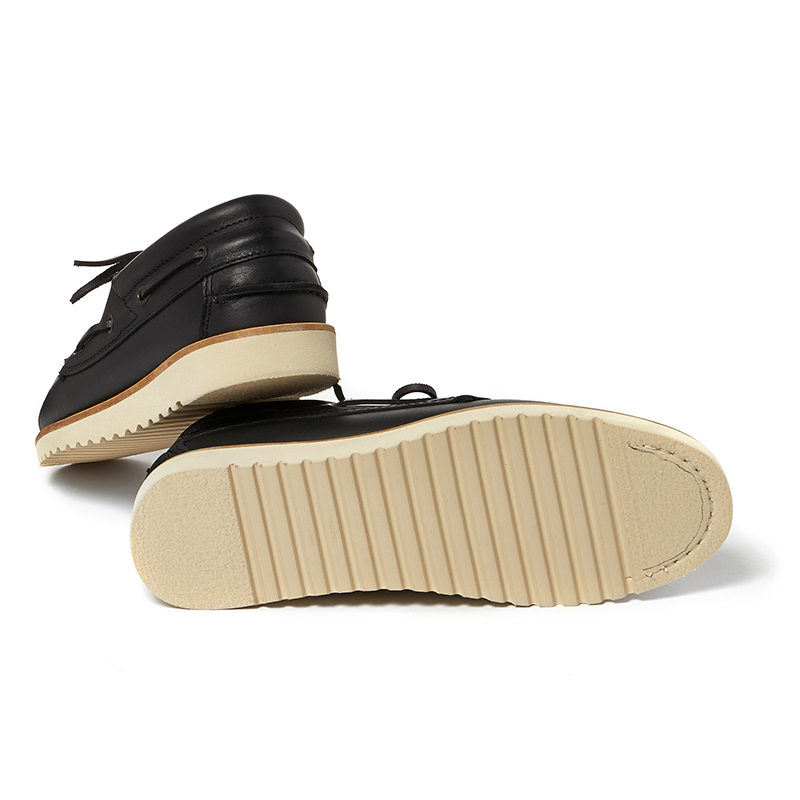 Materials are Rodeo natural skin leather, lined with pigskin and EVA high resistance sole with salpa welting adjusted to the style. 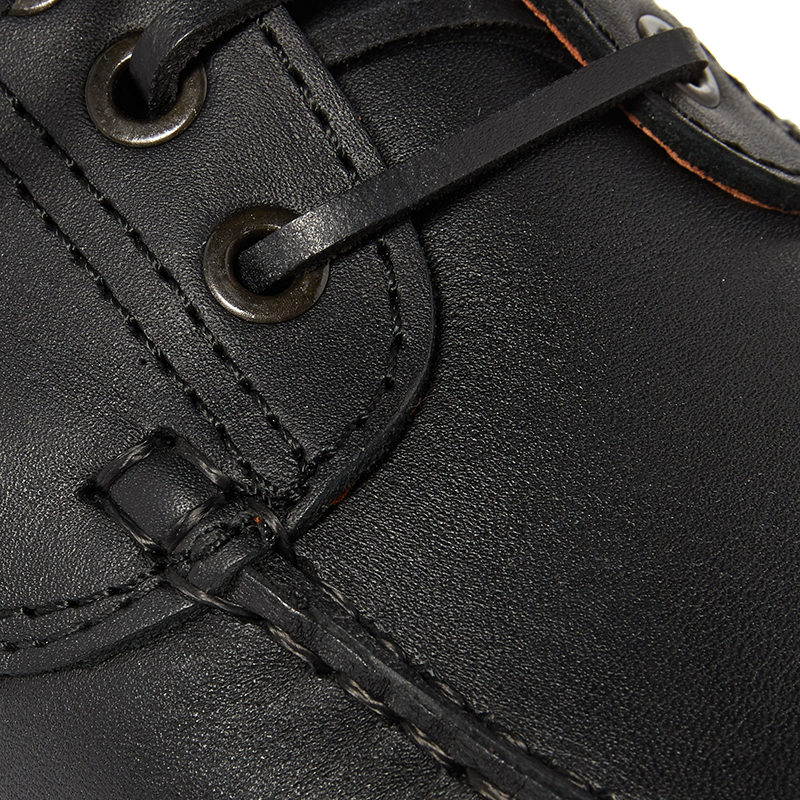 Most procedures are made by hand including a sewn vamp, sole attachment, lasting and moulding.